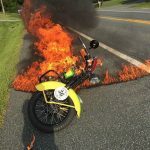 If you’re a motorcycle fan, then this is the site for you. On these pages you will see motorcycles of all makes, years and models — from vintage motorcycles to modern rides. Some of them we own, and others have been traded in for another dream machine. We also offer our customers concours-quality Restorations and one-of-a-kind custom classics. 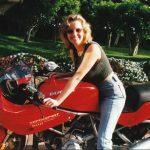 Most of the classic motorcycles on our site were restored by Ziggy. He has an eye for detail, design and originality. Every machine is unique, with original parts from the smallest bolts to pistons, clutch plates, seats and sidecars. We are motorcycle enthusiasts. We ride off road. We’ve toured long distance, and we like fast: twins and 2-strokes. 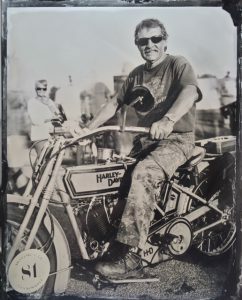 We like classic motorcycles — we show them, restore them, write about them, and ride them. You can check out the restorations by rolling over the menu titles above, or click on the magnifying icon to Search for any bike: BMW, Benellli, BSA, Ducati, Harley, Honda, Jawa, Mondial, Vincent, Zündapp. 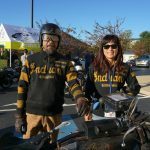 In September 2016, we completed our 2nd Motorcycle Cannonball. It was one heck of a ride — from beautiful back roads, hard work to the point of exhaustion, accidents and injury, and friendships forged for a lifetime. 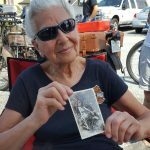 Over 90 riders signed up with 100-year-old motorcycles starting in Atlantic City; 65 crossed the finish line in Carlsbad, CA. We “wrenched and wrote” about our adventure. 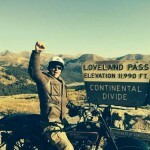 Ziggy rode 1800 miles on one of the Harleys, after two of our riders were sidelined. Read about it and other stories in our Blog. 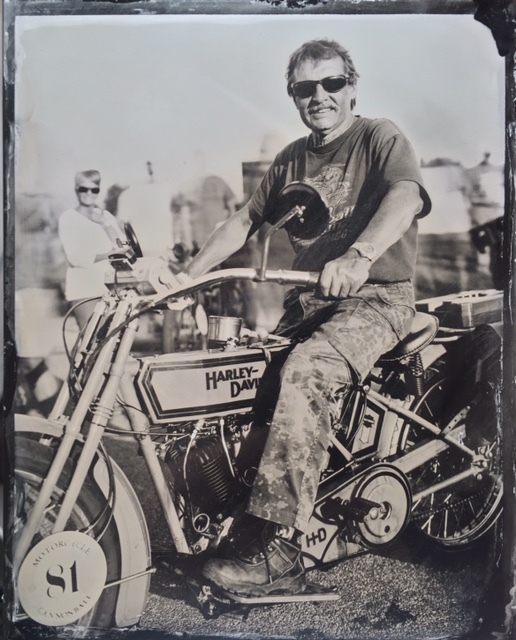 Ziggy on Sharon Jacobs’ 1915 Harley Davidson #81.